Chris Moyles, Fearne Cotton and David Tennant host a charity concert from the MEN Arena. 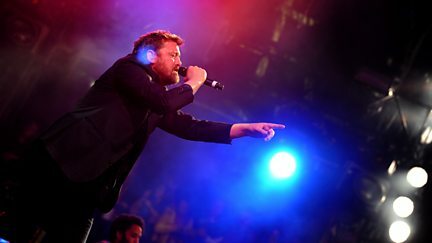 Fearne Cotton and Reggie Yates introduce festival veterans Elbow from the Main Stage. 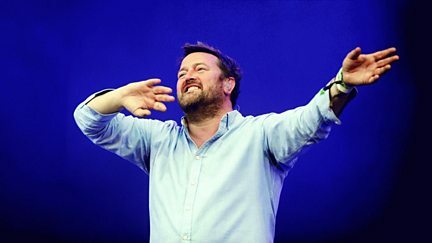 Fearne Cotton and Reggie Yates introduce Elbow's biggest Glastonbury show to date.